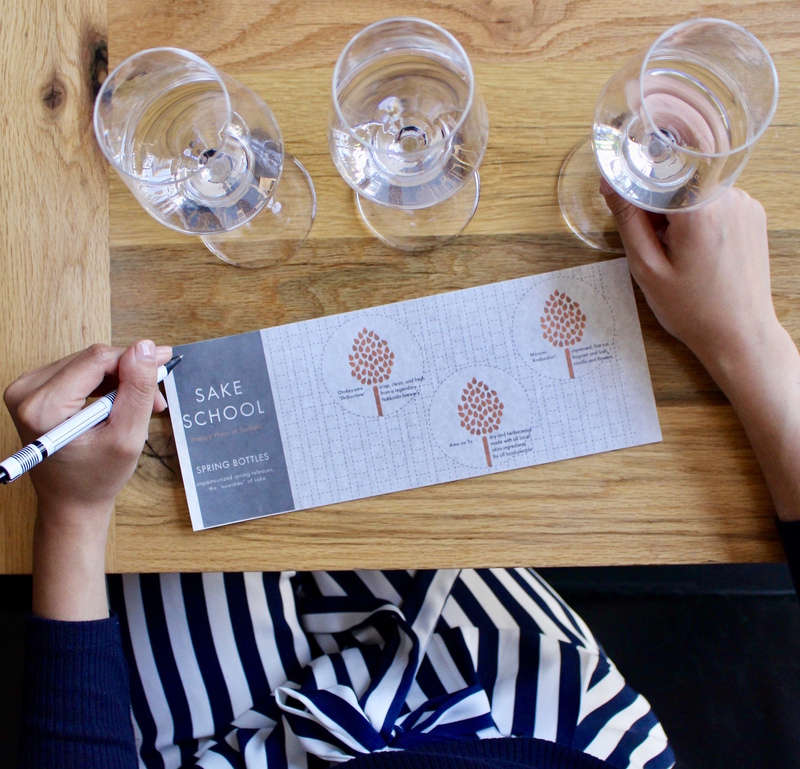 School is in session at Tsubaki, the best kind of school, that is Sake School! 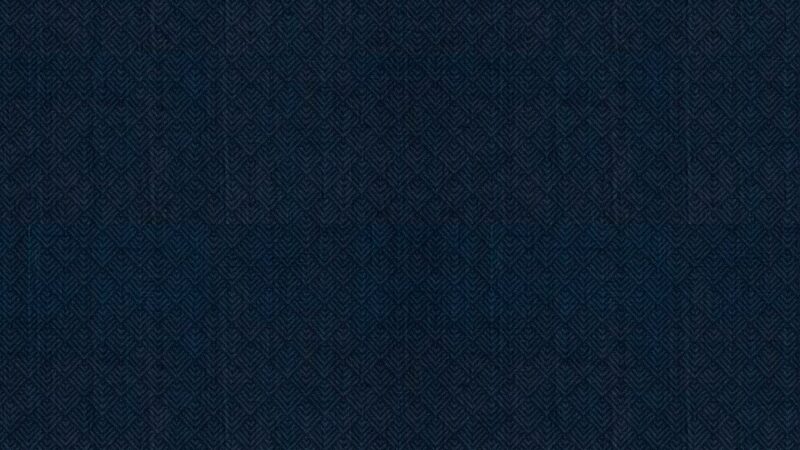 Each month we’ll be featuring a tasting around a specific theme in the world of sake and offering you the chance to dive deep into the world of Japan’s most complex and delicious drink. We’ve also got snacks to pair, including sweet potato chips with koji-salmon roe dip and a chicken katsu sandwich with buttermilk onion rings. See the menu. Join us Tuesday-Friday from 5:30-7pm to start studying. And while we have you, did you hear the news? 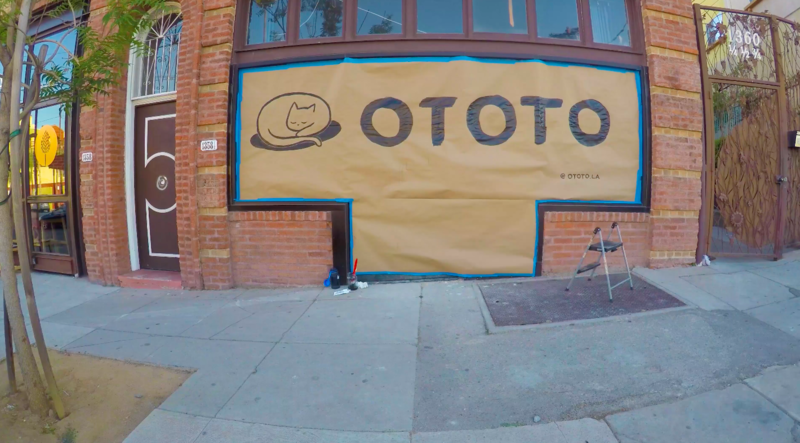 OTOTO, the little brother to Tsubaki, is opening soon next door!